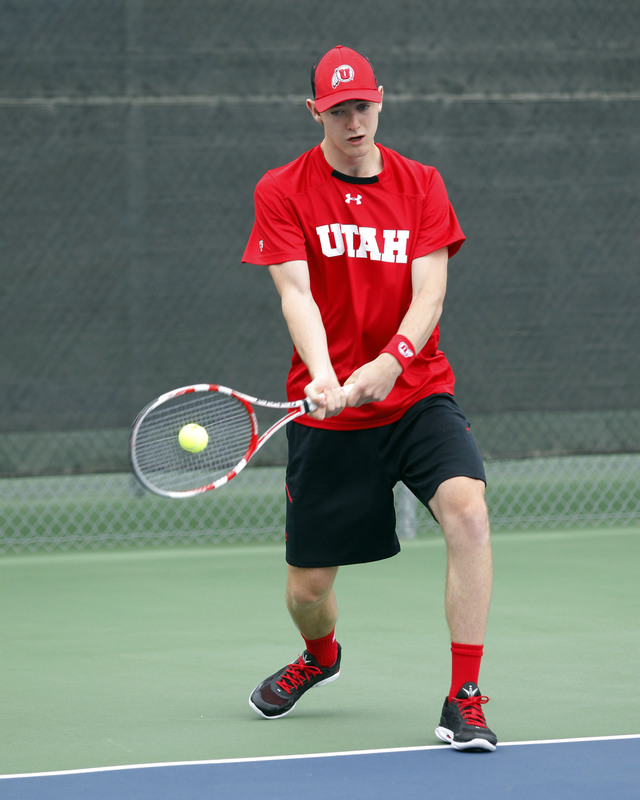 BOISE, Idaho – The Utah men’s tennis team closed out the Dar Walters Tennis Classic Sunday afternoon. Freshmen Johan Jonhagen and Louis-Philippe Gascon reached the final round in their respective singles flights, but were unable to clinch victories. Jonhagen was defeated by Mark Kovacs of Idaho in the Flight C final round, 6-1, 6-2, while Gascon dropped his match to Utah State’s Matt Sweet in the Flight D final by the same score. The Utes return home to Salt Lake City next weekend as they host the Utah Intercollegiate Tournamnet, Oct. 9-11. The tournament will be held at Coach Mike’s Tennis Academy, weather permitting. This entry was posted in Schedule/Results and tagged Boise State Fall Classic, Jamey Swiggart, Johan Jonhagen, Justin Archer, Louis-Philippe Gascon, Utah Tennis. Bookmark the permalink.